The Honda CR-V is a little bit of everything, which is what makes it so lovable. For instance, it’s a mini sport-utility vehicle, family station wagon, weekend road tripper, easy-to-maneuver compact car and grown-up sedan. So no matter what mood you’re in, this car will match it. 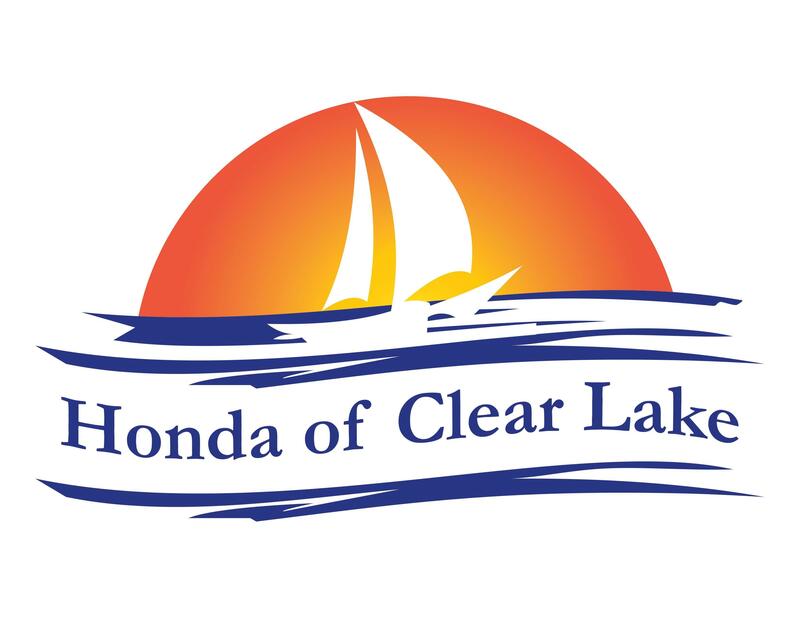 All you need to do is head out to find your Honda CR-V in Clear Lake at Honda of Clear Lake. So since we know you are already in the market for a new Honda CR-V in Clear Lake, we’ve put together some reasons why it’s the right vehicle for you and why you should visit us at Honda of Clear Lake. In addition, it has plenty of space for you and your family—or cargo, with a spacious 41.3 cubic inches of front legroom and 40.4 back legroom, as well as five seats for all of your passengers. Finally, the standard moonroof will help you feel at one with nature. So start your search for a new Honda CR-V in Clear Lake today by visiting Honda of Clear Lake in person or online. This SUV offers top features, speed and a roomy interior or every outing!